"Alan Reynolds Decorators have carried out numerous decorating projects for my family and we have been using them for a number of years. 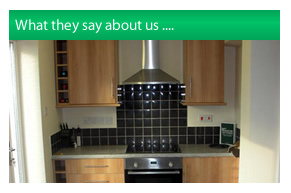 We are always pleased with the service and quality of work." 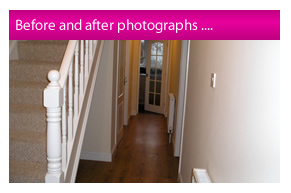 "We use Alan Reynolds Decorators on an ongoing basis – very competitive prices and good quality workmanship. They are a very reliable company." "We have used Alan Reynolds for a very long time – the service is second to none in quality and reliability - excellent workmanship and a pleasure to deal with." 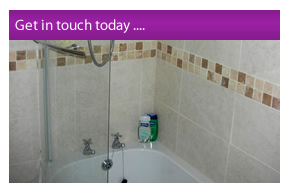 "We use Alan Reynolds Decorators for our own decorating requirements and have done for a long time. We also recommend them to our clients – very reliable."